Angelos Garden Toroni Hotel at Sithonia. Family owned Hotel-Restaurant. Angelos Garden Toroni Hotel at Sithonia. 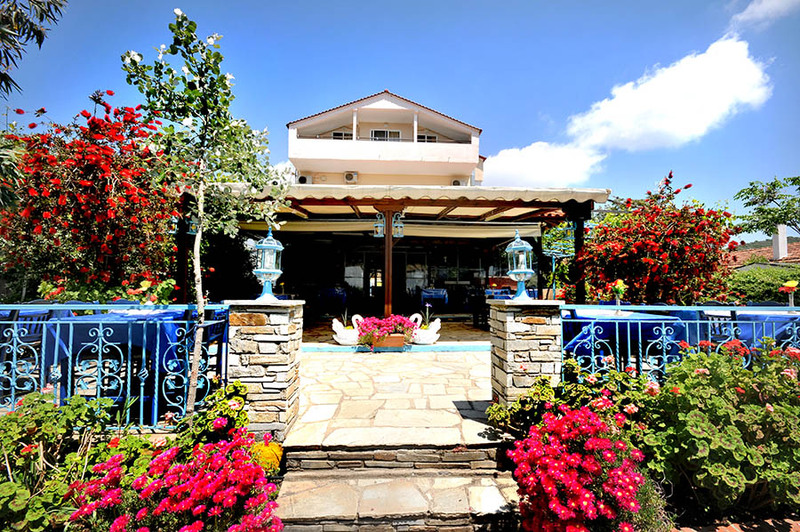 Family owned Hotel-Restaurant, with great prices for vacation in Greece. Apartments, bungalows, Studios for rent. Our rental rooms are located in Toroni, a beautiful village with fantastic view to the sea located in a bay on the southwest coast of Sithonia /second peninsula of Halkidiki/, just 10 meters from the refreshing, sandy beach of Toroni. The rooms are fully equipped will all the modern comforts as to fully enjoy your staying on our hospitable hotel. Toroni is situated 120 km from Airport Thessaloniki and 20 km from Neos Marmaras. Our complex consists of 3 Suites, 7 Studios and 9 Bungalows. Our rooms are fully equipped with kitchen, electrical appliances, TV, air conditioning, anatomic mattresses, mosquito screens and of course cleaning services every 3rd day. Furthermore, they have big balconies with a table and comfortable chairs in order to enjoy your morning coffee in the company of the tranquil view of the sea! 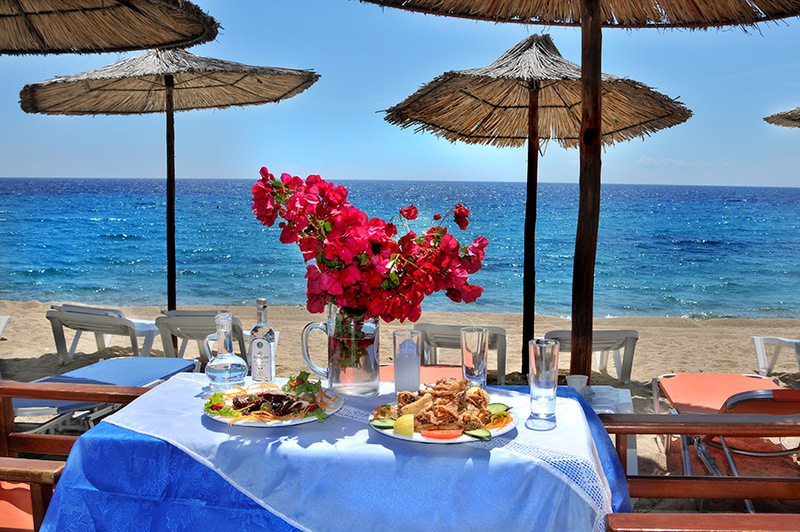 Angelos Garden offers – Greek Fish Tavern near the sea, Beach Bar, Facilities for children, Free Wi-Fi, Service – Airport Transfer, Free car parking.